Skype app for iOS is updated and video calling feature is enabled. 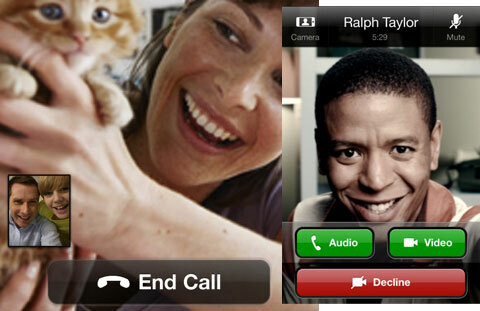 You can download skype 3.0 and have a video call from the iPod touch 4G, iPad, iPhone 4 and iPhone 3Gs. You can even receive the videos on your iDevice which doesn’t have camera. You can download this app for free from iTunes.